Sweet Change is a natural supplement to help manage food cravings and addictions. Made with an exclusive blend of Chinese herbs, it is a revolutionary product that helps break patterns and unwanted habits and initiate transformation with regards to food cravings and addictions. This soothing formula features pure hemp extract with phytocannabinoids that may help calm skin (and no THC! ), plus aloe, coconut oil, and shea butter to moisturize . A Chinese herbal remedy invented centuries ago for indigestion. Today, the Chinese herb remains one of the most popular indigestion remedies in China that people use to assist digestion and reduce bloating and gas. 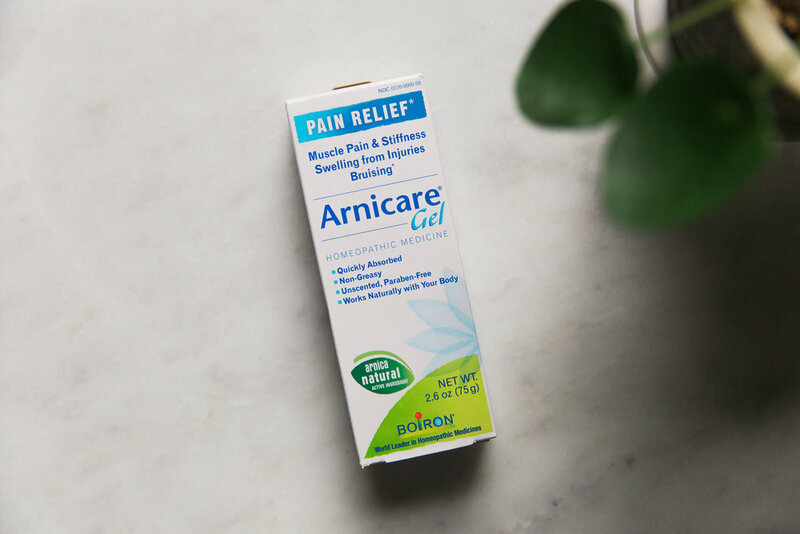 Arnicare Gel temporarily relieves muscle pain and stiffness due to minor injuries, overexertion, and falls; reduces pain, swelling, and discoloration from bruises. Great for external cooling pain relief, Zheng Gu Shui may be used for the temporary relief of aches and pains of muscles and joints associated with backache, lumbago, strains, bruises, sprains, and arthritic or rheumatic pain, pain of tendons and ligaments. OHCO’s Cold Snap is the best medicine for a cold by supporting deep immune function and rapid response. 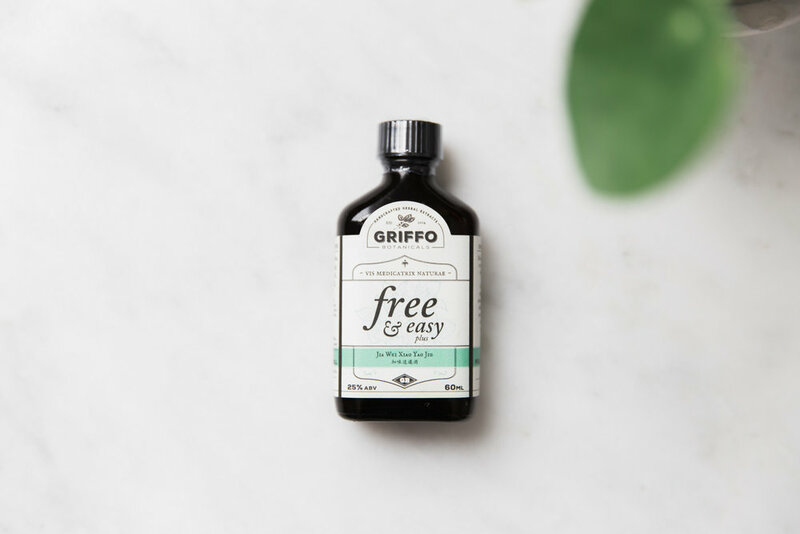 Free & Easy is said to address a variety of conditions, such as anxiety, depression, headaches, menstrual pain and premenstrual syndrome (PMS). It is thought to alleviate pain, ease stress, balance hormones, and improve your mood. Blue Poppy Eczema Ointment formula is designed to clear heat and eliminate dampness, dispel wind and stop itching. Designed especially for seasonal allergies including a clear thin nasal discharge, sneezing, itchy eyes, nose, mouth or throat. Beautiful bracelets with healing stones made by local company Milk and Honey. All products available at Glenside Community Acupuncture.